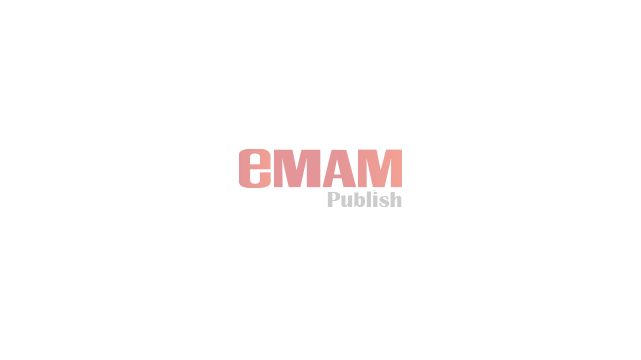 eMAM is a powerful media asset management platform that provides an online proxy library of digital content with rich collaboration tools while managing native resolution content in storage and archive. With a series of best-in-breed integrations, eMAM can provide complete integrated media workflows. 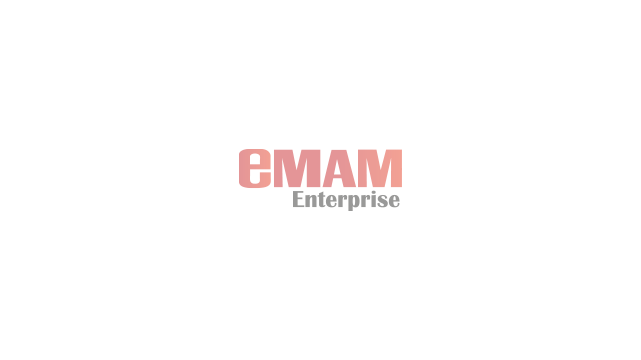 eMAM systems range from small workgroups to large enterprise installations, on premise or in the cloud, with access from any web browser, Android tablet, or iPad. 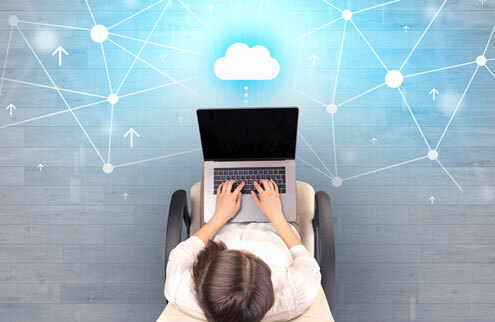 The flexibility of the eMAM system allows users to capitalize on the advantages of cloud based systems for some of their storage and workflows, while still using on premise hardware when it is more suitable. With a service oriented architecture, eMAM can run on both cloud or on premise servers. Both native resolution and proxy content can be stored in any combination of on premise or cloud locations as needed. eMAM systems can all be used on premises, in the cloud, or as a hybrid deployment. eMAM Enterprise scales the complete eMAM Workflow system to meet the needs of the largest organizations for redundancy and scale. Users counts up to tens of thousands can be maintained through LDAP/Active Directory. Any number of servers can be clustered to provide the processing power required. eMAM RESTful and SOAP APIs can be used by your team, by Empress, or by third parties to build additional integrations. Organizational IT, Empress, and one of its system integrator partners can work together to build, deploy, and support a system to meets the needs of the largest organizations. 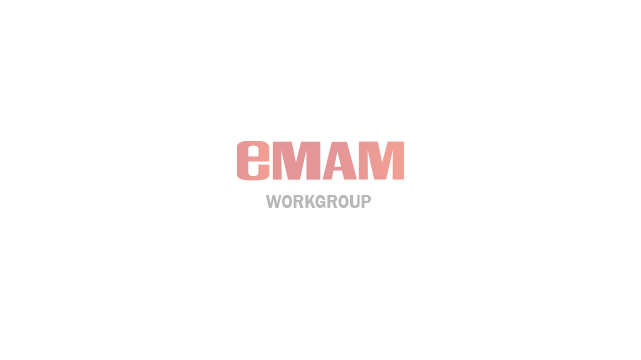 eMAM Workgroup combines media management and digital publishing with production asset management. 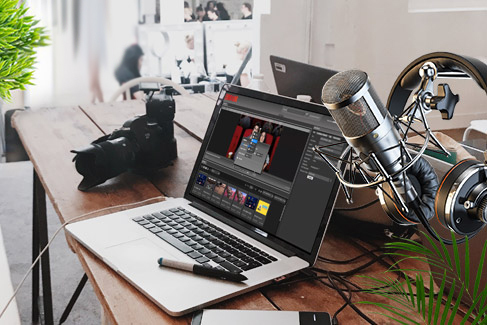 It seamlessly brings together your technical and non-technical users to power the entire life cycle of a media asset within one systems. Producers, editors, customers, marketers, broadcasters, and customer can all access the appropriate content from an interface that best meets their needs, permissions, and technical skills. With eMAM’s extensive third-party integrations, you can replace multiple disconnected processes with a seamless integrated workflow system. eMAM Publish creates an online library for your video assets, whether they are stored in local storage, in the archive, or in the cloud. Web and tablet based tools allow you to manage and use your content from any connected device. Powerful tools allow review and approval, branded email and social media sharing, digital publishing, and digital delivery of high resolution content in any format to any location. 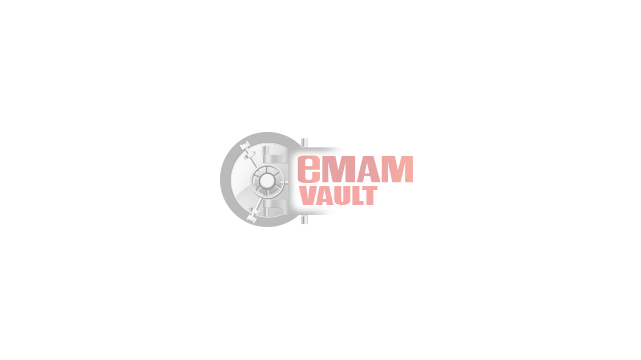 The eMAM Vault combines digital asset management, transcoding, and LTO library management into a single scalable system. 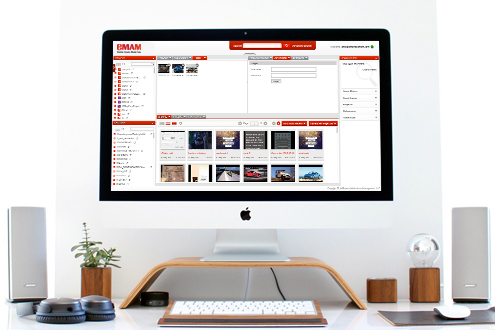 The simple eMAM browser interface can now manage storage, processing, and archive offering a smart, cost-effective solution. Users can quickly search and preview media using online proxies, while the original high resolution content can be securely archived to LTO. users before, during, and after the creative process. Check out our new online shopping portal. A portal for creatives, dedicated to pitching ideas to qualified networks/studio executives and independent production companies for sale or funding.